After hitting rock-bottom due to bankruptcy, General Motors aims to rise again by launching 25 vehicles in the next two years. "The key to restarting this company lies with GM's customers, cars and culture. With four focused brands, we are committed to exceeding our current customers' expectations and giving consumers plenty of reasons to choose a Chevy, Buick, GMC or Cadillac car or truck," GM president and chief executive Fritz Henderson said in a statement. 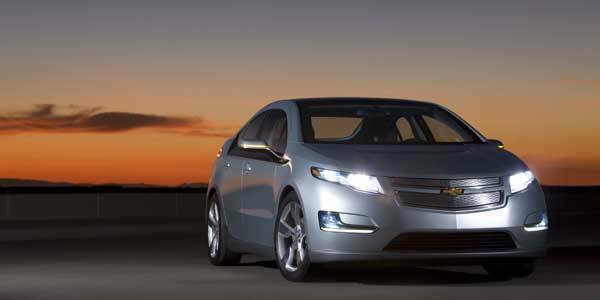 Chevrolet will introduce ten new models until 2011, including the Volt which the company has claimed to be energy efficient and sustainable. Buick and GMC are also rolling out ten vehicles, with a plug-in hybrid compact crossover on its list. Cadillac will launch five vehicles. GM has also launched a microsite on its FastLane blog to give its customers a more interactive venue of airing their feedbacks and needs as motorists. "Our customers are the reason we're here. It's critical to have their voices help shape our products, and their experience with them," Henderson said. 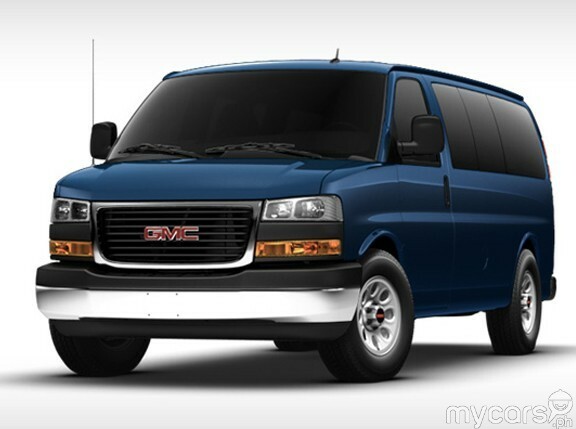 With all the resurrection happening overseas, GM seems ready for a new dawn in the local market as well. In his Manila Times column, Top Gear chief editor Vernon Sarne cited a reliable source saying the Lee Group has formed a new company to take over GM's local operations. The Lees distribute Nissan vehicles through Universal Motors, and the Volvo brand through Viking Cars. It also owns Hyundai Asia Resources and Dreamco Automobile Co. 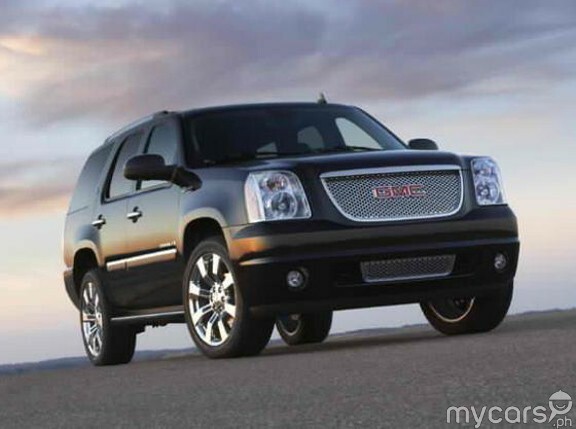 It was reported that the distribution of Chevrolet vehicles of GM will fall under Covenant Cars Company.